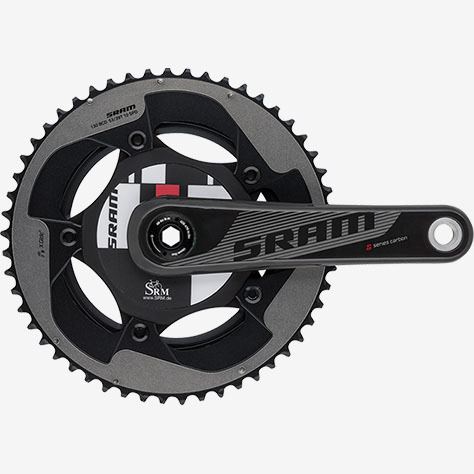 SRM Accuracy and reliability combined with the new SRAM YAW™ 11speed chain rings. 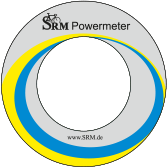 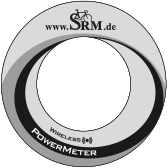 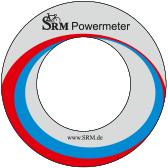 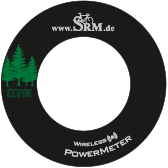 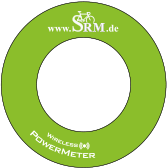 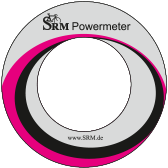 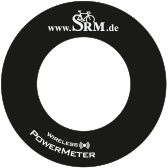 The SRM PowerMeter which has gained the most publicity in recent years, has surely been the SRM-SRAM GXP S975 PowerMeter. 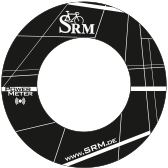 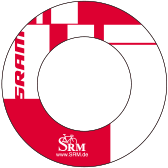 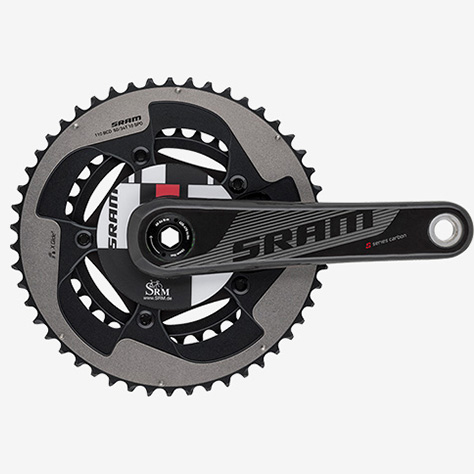 With seamless integration into the SRAM Red 11 speed component group. 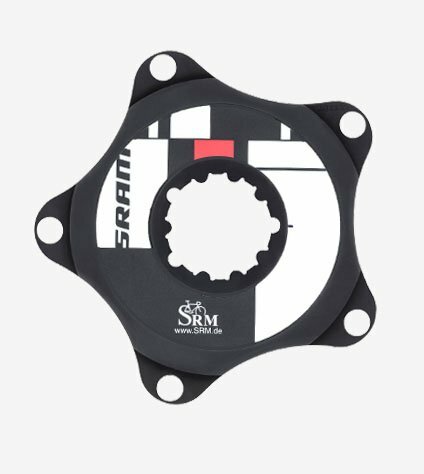 The SRM-SRAM PowerMeter is available in BSA/GXP or BB30 crank arm combinations. 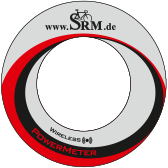 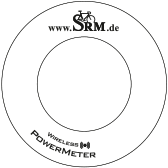 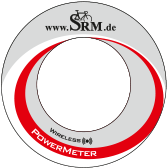 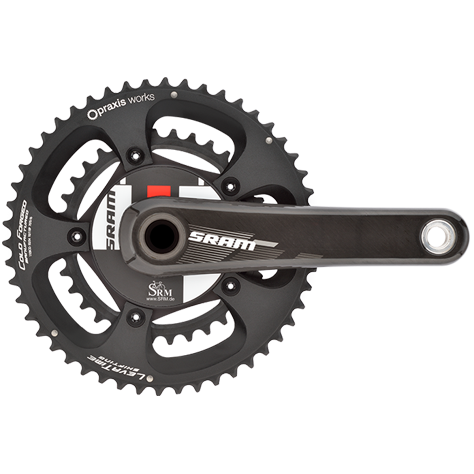 The PowerMeter incorporates the Red-level S900 series crank set made by SRAM exclusively for power measurement devices. 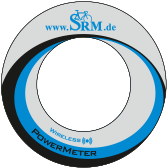 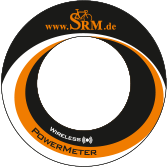 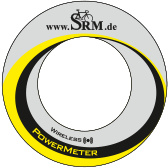 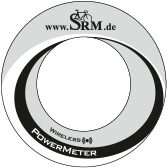 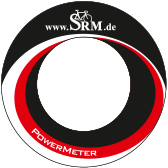 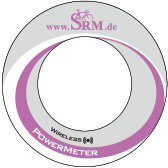 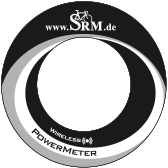 Combined with SRM’s accuracy and durability, the SRM SRAM PowerMeter delivers true world-class performance! 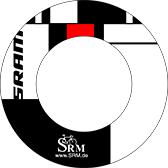 SRAM Red, Force & Rival 11 speed Compatible. 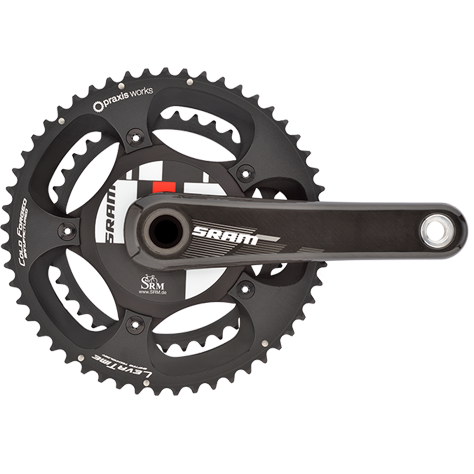 Carbon S975 crank is the choice of the Team Wiggins!